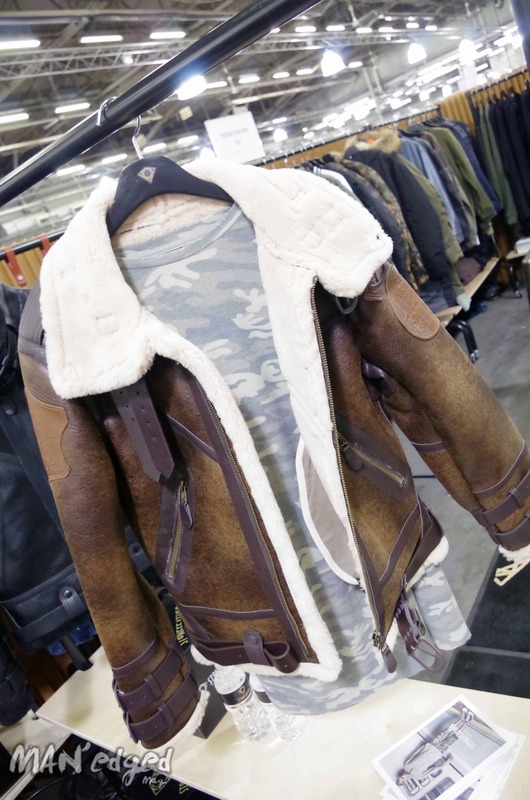 In our recent adventure to Liberty Fairs, we spotted some super cool menswear brands that we could not live without. Not familiar with Liberty Fairs? Check out our previous write-up by clicking here. First, let’s just say how awesome it was to have hung out in the Liberty Fairs VIP room sponsored by Kapten & Son. Here’s a peek at the brand showcasing their cool new watch called Pure. Another favorite feature at this men’s trade show was the Brooklyn Gin handcrafted cocktails that were poured for attendees. We just might have found our new favorite gin. After sipping on our complimentary cocktail and having met the new watch brand, we embarked in our mission to find cool new must-haves for our readers. Scroll down to check out our top finds. The sophisticated yet edgy leather jacket from by Stone Feather. 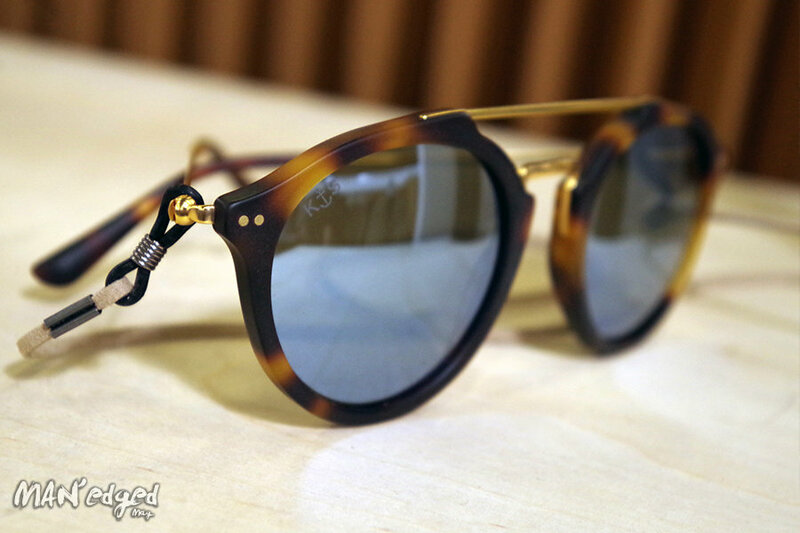 Kapten & Sons also offers super cool sunglasses like these tortoise frames. The beautifully displayed performance shoe collection by Plein Sport.